Nottz and his label Raw Koncept Media Group have announced a new release date for the album, October 26th. The Grammy winning producer/rapper is releasing a new single to appease fans’ appetite over the extended wait. 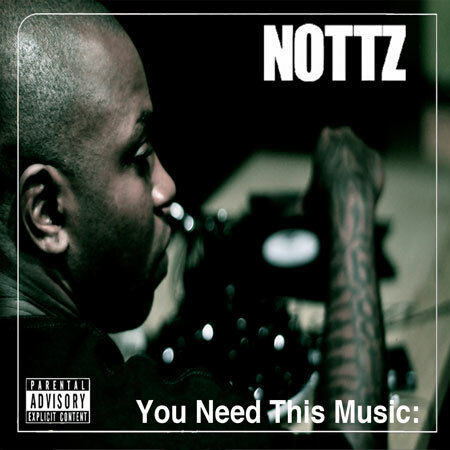 For the latest single, “Blast That,” Nottz enlists the help of fellow acclaimed producer/rapper Black Milk, whose own project Album Of The Year is garnering a swell of buzz itself.